That's right - the holidays are officially here! To help you find the perfect gifts for the ones you love this holiday season - we're hosting some fantastic promotions and deals! Doors open a 7am on Friday, November 29 and we will be anxiously awaiting your arrival with WAFFLES and HOT CHOCOLATE, yum! At Fleet Feet Sports, we love being involved with community events and efforts, and most importantly - being your local running shop. 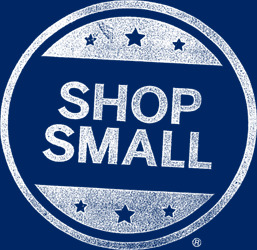 On Saturday, November 30th - you can show your support for your local businesses by shopping small, and shopping local for your holiday gifts. 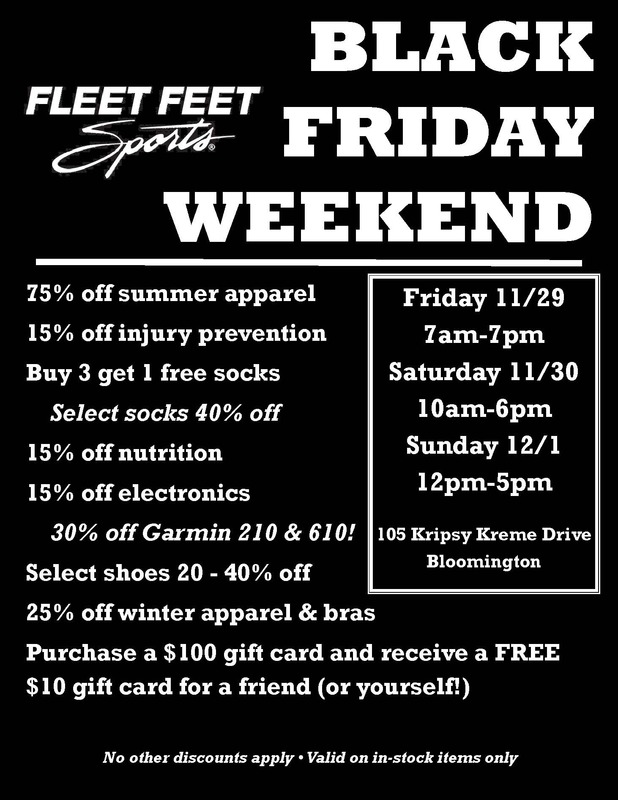 As our "thanks" to you for your support - all customers who make a purchase of $200 or more on Saturday, Nov 30th will receive a FREE $20 Fleet Feet Sports Gift Card. We are also giving away a $25 American Express Shop Small Gift Card!